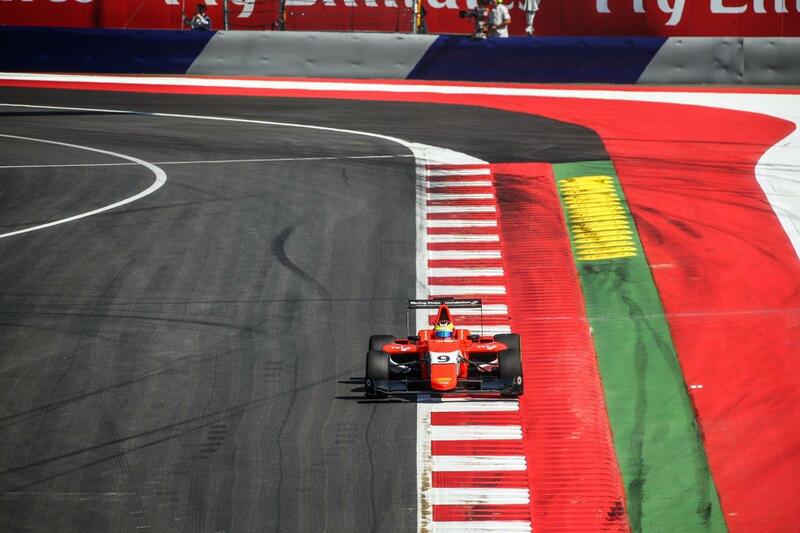 Jake Dennis will start the opening race of the second GP3 Series round of the season from the fourth row of the grid after qualifying in eighth position around the Red Bull Ring in Spielberg, Austria. Following a 12th place finish in the previous day’s practice session, the Racing Steps Foundation-backed driver, who last month competed at the Le Mans 24 Hours, returned to single-seater competition. Dennis posted early positive times, the Arden driver’s best a 1m 20.375s to signal his intent with a seventh place position. He remained in the top 10 throughout the remainder of the session. With four minutes remaining, and all drivers sprinting to set their quickest time, Dennis vaulted into fifth place on the timesheets with a personal best of 1m 19.917s. As other drivers passed the chequered flag, Dennis, who was unable to improve on his final lap, was demoted to eighth place as the ART Grand Prix squad locked out the top three spots on the grid with Charles Leclerk taking pole position. Alexander Albon will start alongside with McLaren junior driver Nyck de Vries in third.